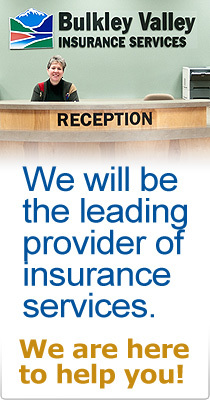 We will be the leading provider of insurance services by contributing to the community. Holding an event or starting a project in the Bulkley Valley? 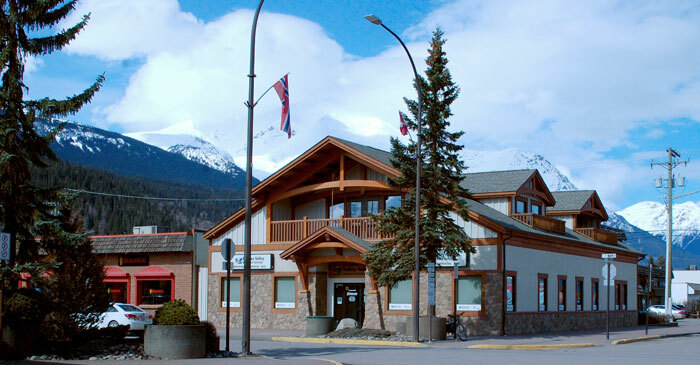 BVIS supports community projects and events that benefit the residents of the Bulkley Valley. To request funds download the donation request form, complete and return to BVIS.